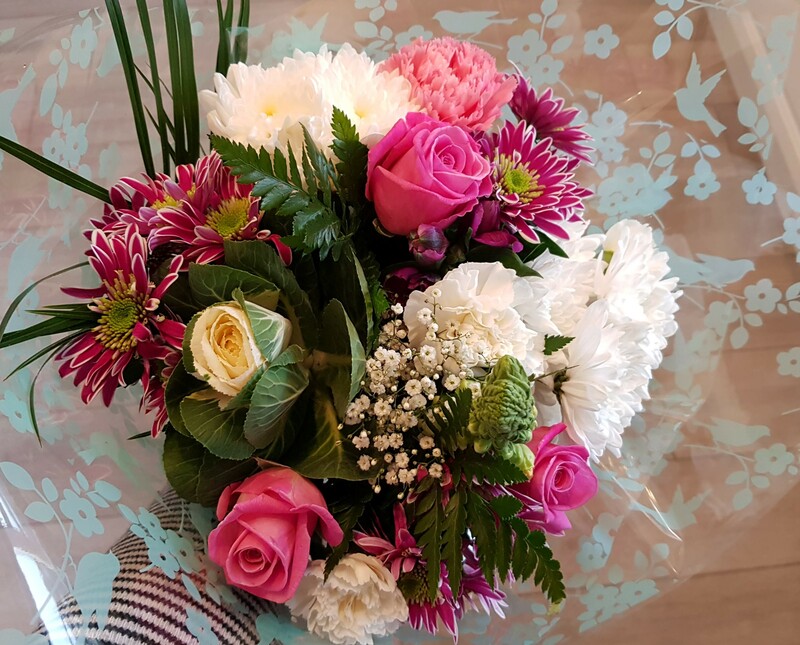 A bouquet hand tied into a beautiful display by a professional florist, ready just pop it in the vase of choice! 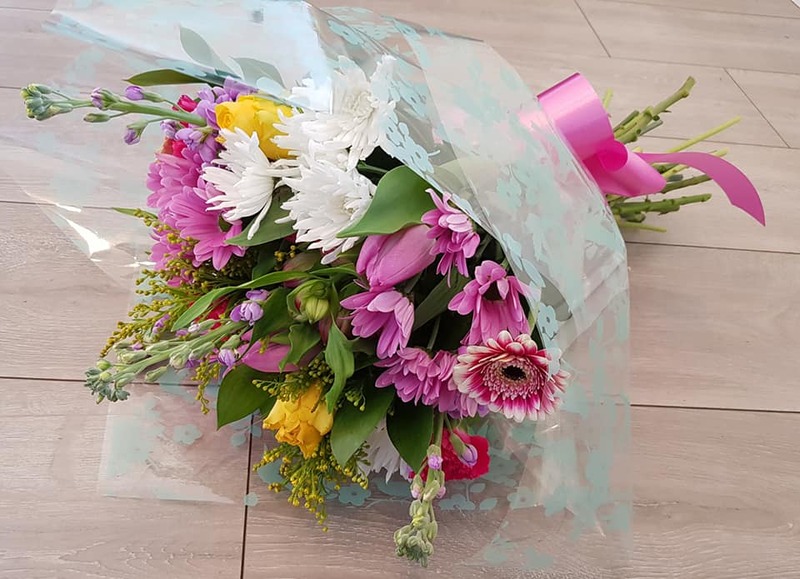 From £20 - gift wrapped with cellophane and a bow ready for a surprise delivery. 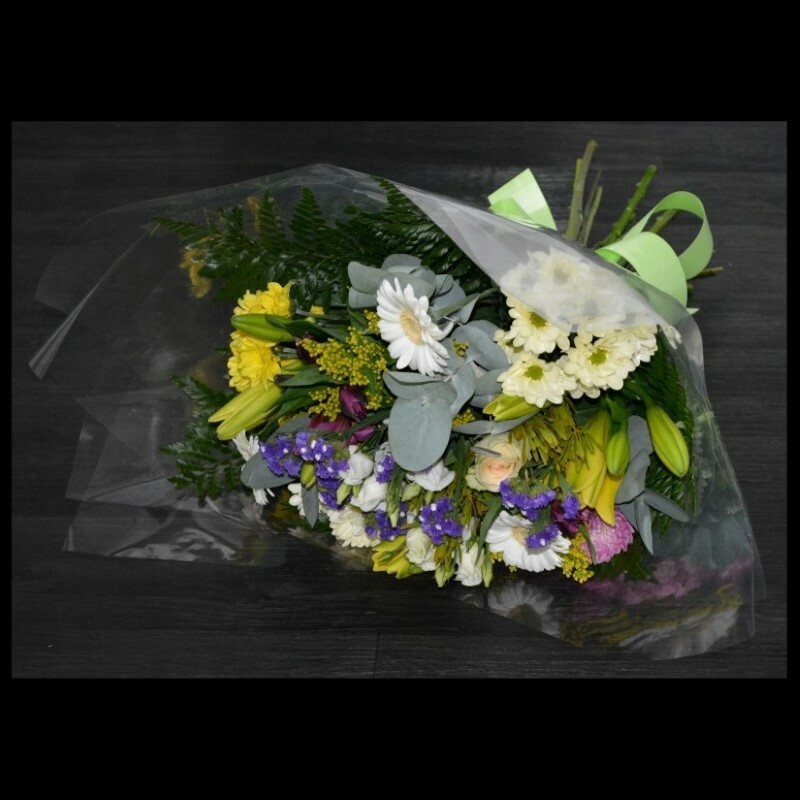 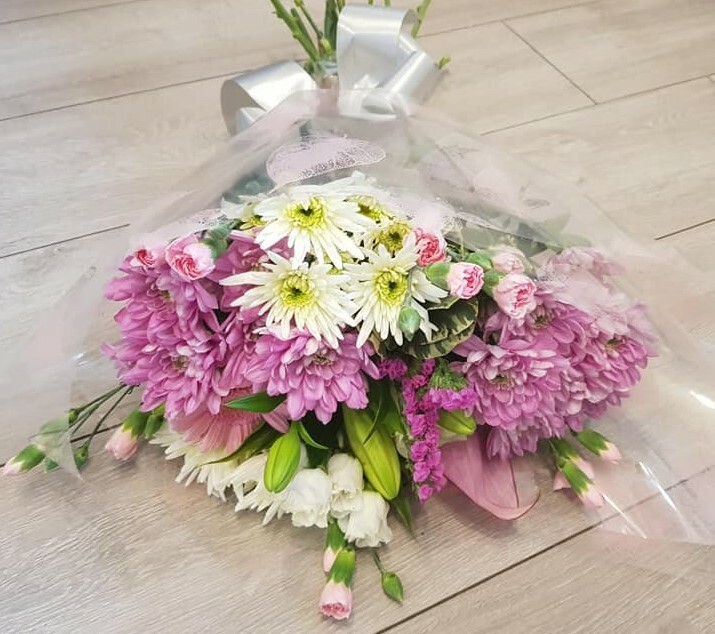 We offer our hand tied bouquets in a range of sizes, so choose the price that suits the occasion and we'll put an appropriate bouquet together for you.